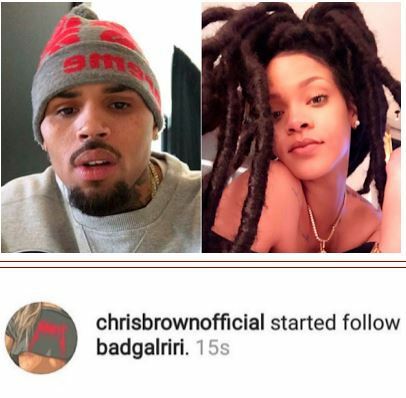 American singer Chris Brown is yet to be over his ex-girlfirend Rihanna. Last week Chris decides to follow Badgirlriri on Instagram. It is not strange that this is happening now that Chris’s on/off girlfriend Karrueche is out of the picture.